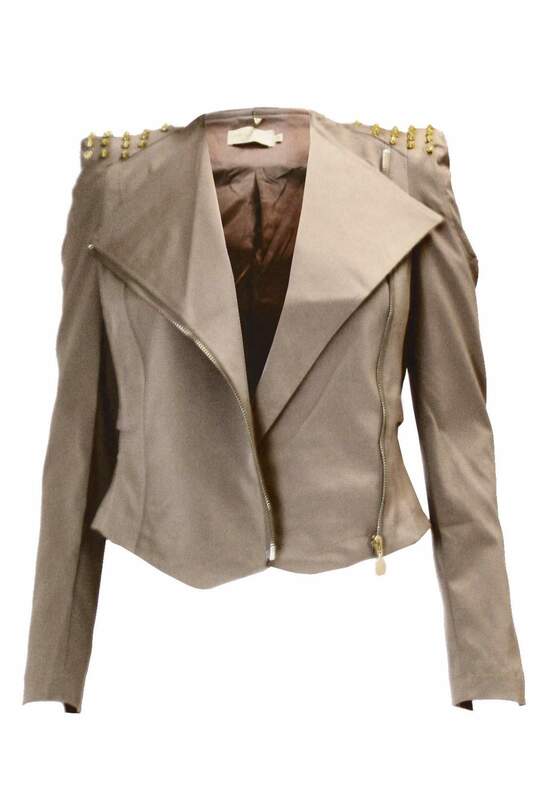 Make this biker jacket your number one wardrobe essential! 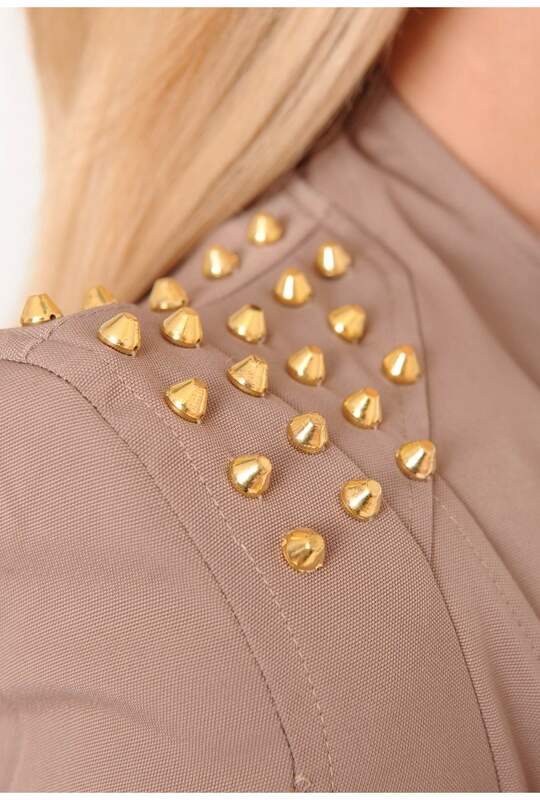 Featuring cropped length, should stud detailing and front zip fastening. 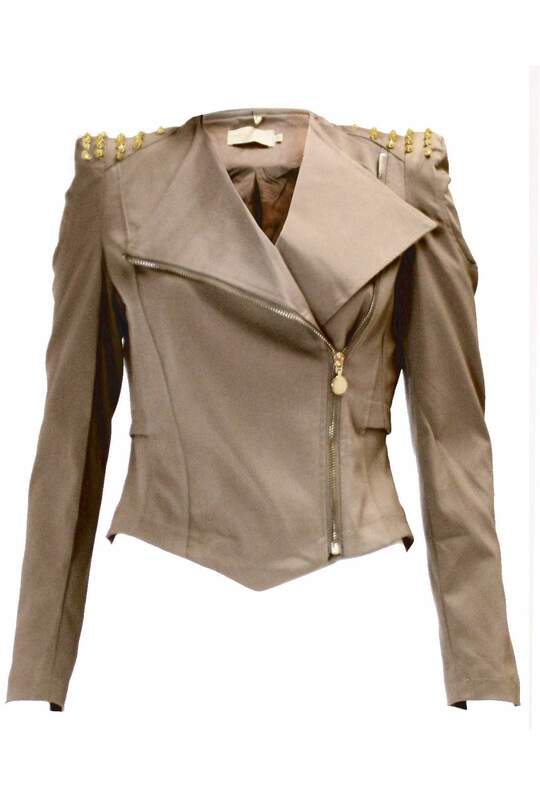 Team with high waisted jeans and biker boots to complete the edgy 'punk' style.